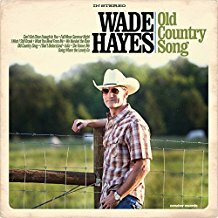 Country music has always reflected real life, and one artist with a gift for capturing both heartache and hope is today’s guest, Wade Hayes. 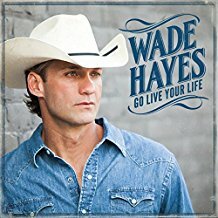 A Stage IV colon cancer diagnosis has a low survival rate, but Wade has fought to overcome this challenge successfully for more than 6 years now with a positive mindset and treatment. 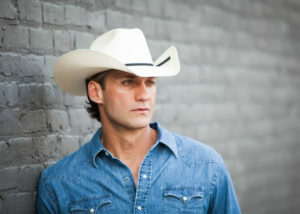 He shares his moving story, what he learned through life’s challenges and some of the uplifting songs inspired by the journey. 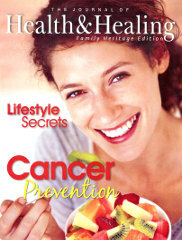 Offer Description: Cancer Prevention by the Wildwood Lifestyle Center Journal of Health & Healing editorial staff.